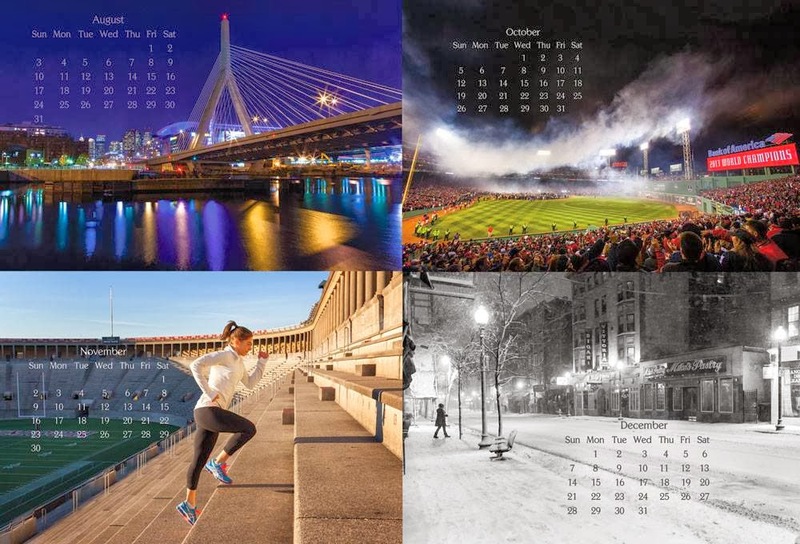 Lucie Wicker Photography: Boston Love 2014 Desk Calendars are In (almost)! 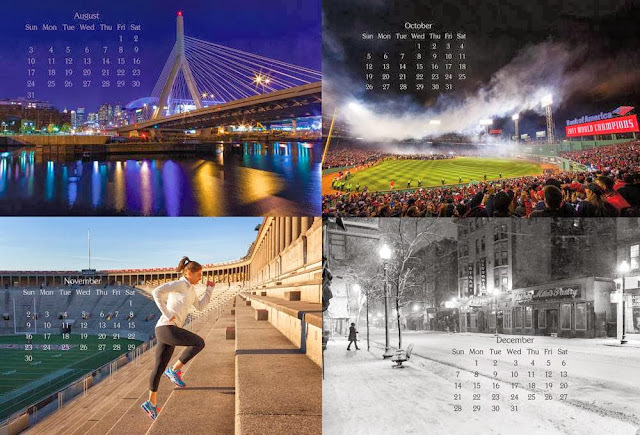 Boston Love 2014 Desk Calendars are In (almost)! At 4x6" it's the ultimate stocking stuffer! I'm currently offering these babies online for pre-order and they should be ready to ship by next week. 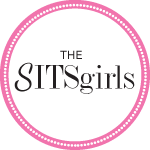 They will also be available at the pop-up store Boston Handmade Holiday Gallery in Brookline Village as well as Cristina Hurley Gallery in Canton.